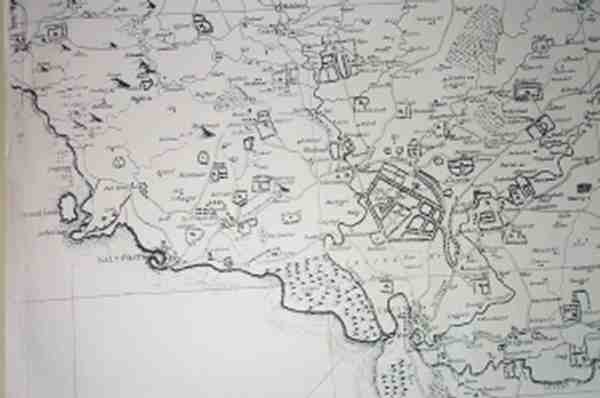 Dating back over 200 years, Middlepart is shown on a map of 1775. It appears to have been reconstructed in the early 1800s and has been carefully maintained without destroying its character. For some interesting information on Middlepart's environment and local history, have a look at: ayrshireroots. And there began to ruminate. You couldn't blame " Not at all"
While I get on with my rumination. I'll toddle on with my rumination. Trying to stop me ruminate. That's never going to " cull you deid"
And give me peace to ruminate. And I'll carry on with my rumination. But how can I tell this to you. To I'll carry on and ruminate. Gives me more time to ruminate. This is the last I'll ruminate. My latest dreams they might come true.